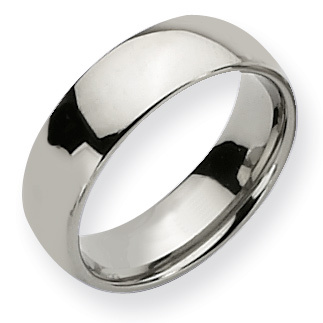 Titanium 7mm polished band. Made of aircraft grade titanium. Comfort fit. Excellent wish come true (almost)!